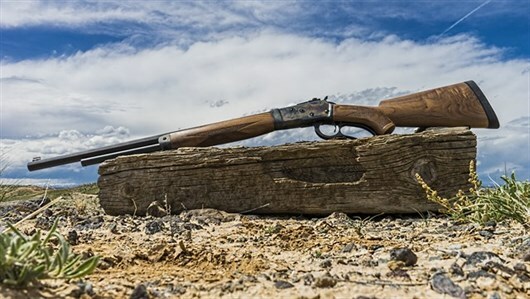 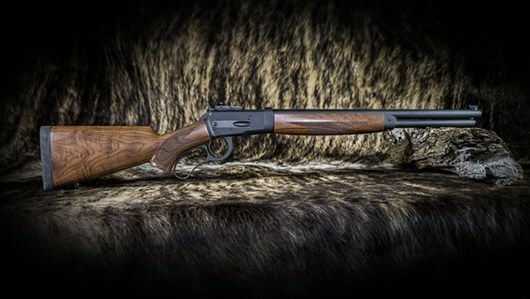 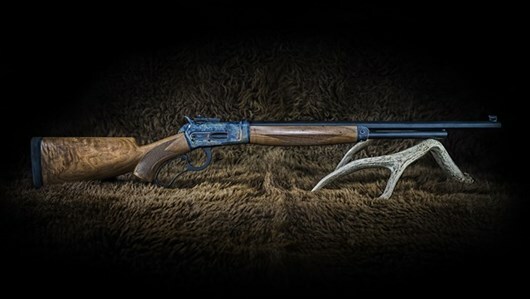 Proudly built in the USA, the Big Horn Armory Model 90 lever-action rifle in .460 S&W Magnum, Model 90A in .454 Casull and Model 90B in 45 Colt continue the rich legacy of American firearms design and development. 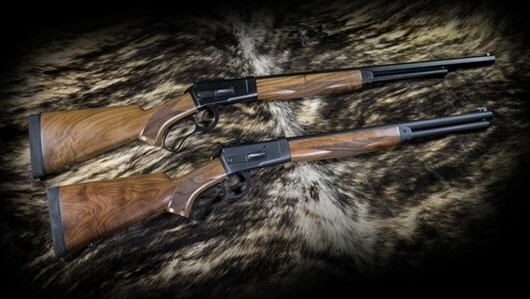 Built from the ground-up and solidly engineered using the latest CNC technology, both Model 90s embody the best of the old Model 86 and Model 92 lever-actions in a modern platform capable of handling the powerful .460 S&W Magnum and 454 Casull. 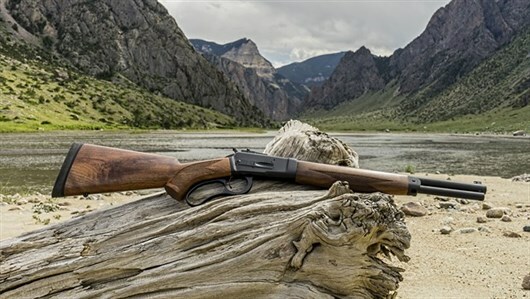 Both rifle and carbine models are manufactured with 17-4 stainless steel precision machined and properly hardened to deliver consistent downrange performance and rugged in-the- field dependability.